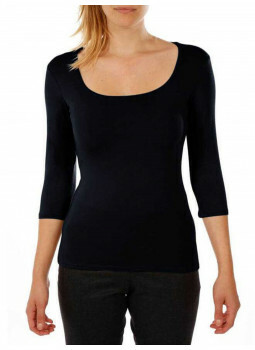 The T-shirt is a basic wardrobe for women. 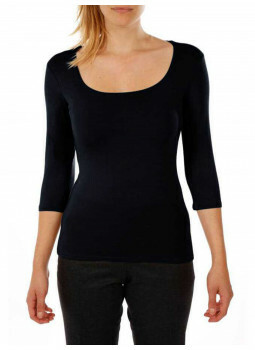 It is worn in all seasons under a blouse, jacket or simply pants. 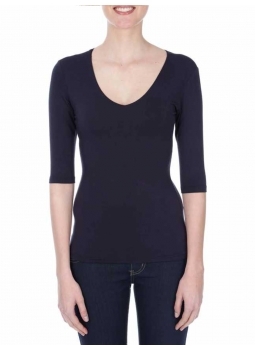 Discover all the designs of t-shirts in cotton and viscose Bruce Field in round neck, V-neck or wide neckline, short sleeves or 3/4 sleeves. 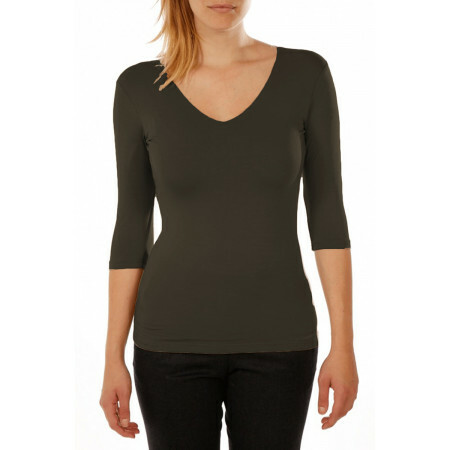 The T-shirts for women Bruce Field are available in many colors to match each of your outfits. 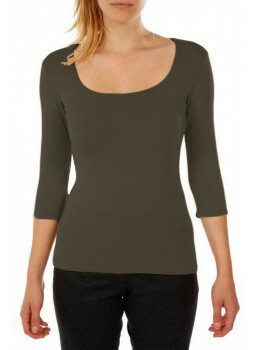 The T-shirt for woman Bruce Field will provide you with a feeling of comfort and lightness in all circumstances.